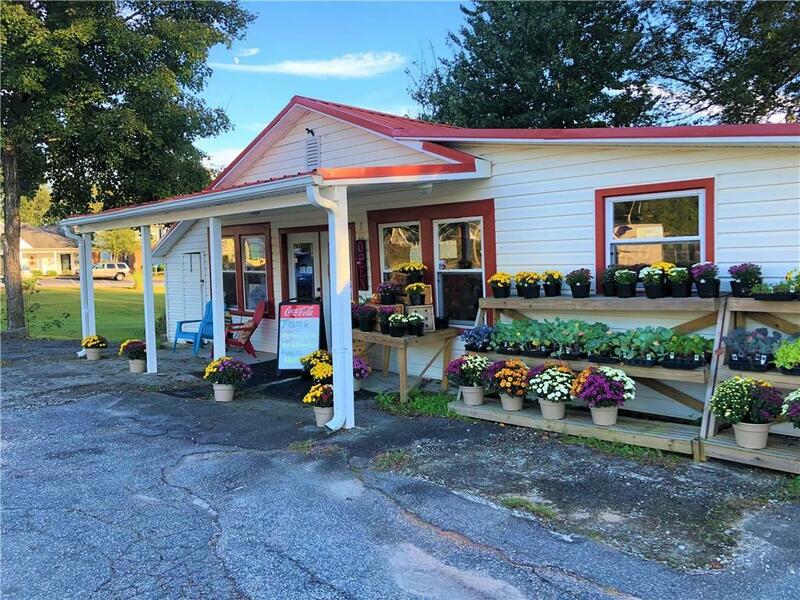 Profitable farm to table grocery store for sale with all vendor contracts and equipment conveying. Grocery Store has been posting a healthy profit for the past 2 years and is completely turn-key! 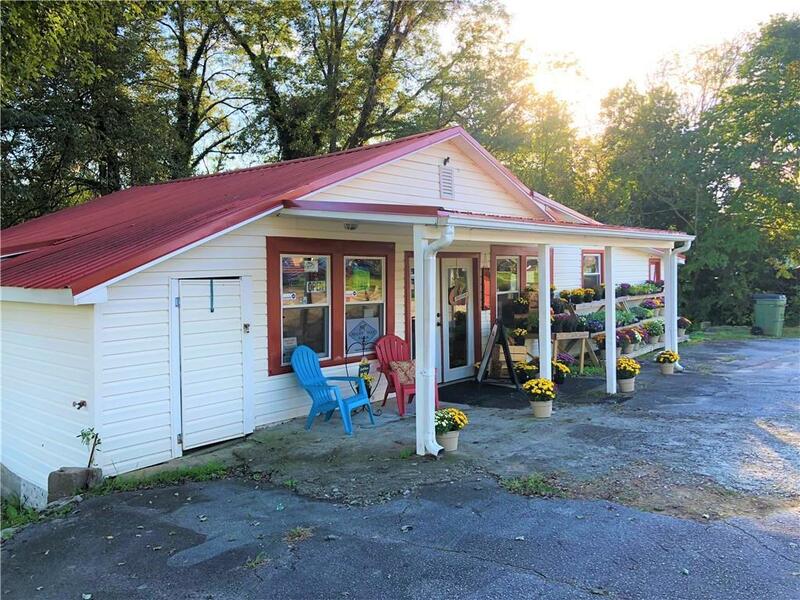 Hardwood floors, metal roof, 2 bathrooms, new HVAC and so much more. 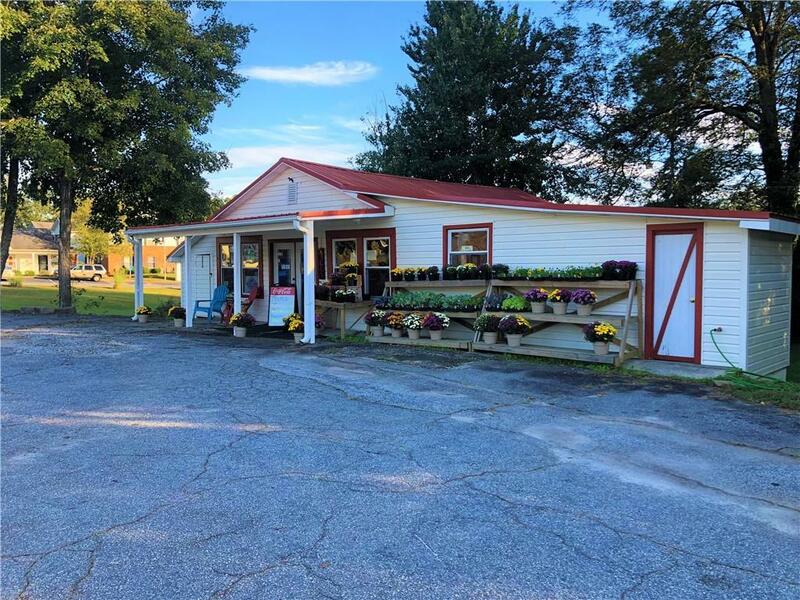 Property is perfect for someone wanting to take over a business that is already established and respected, or has plenty of potential as a deli, restaurant, convenience store, or retail! 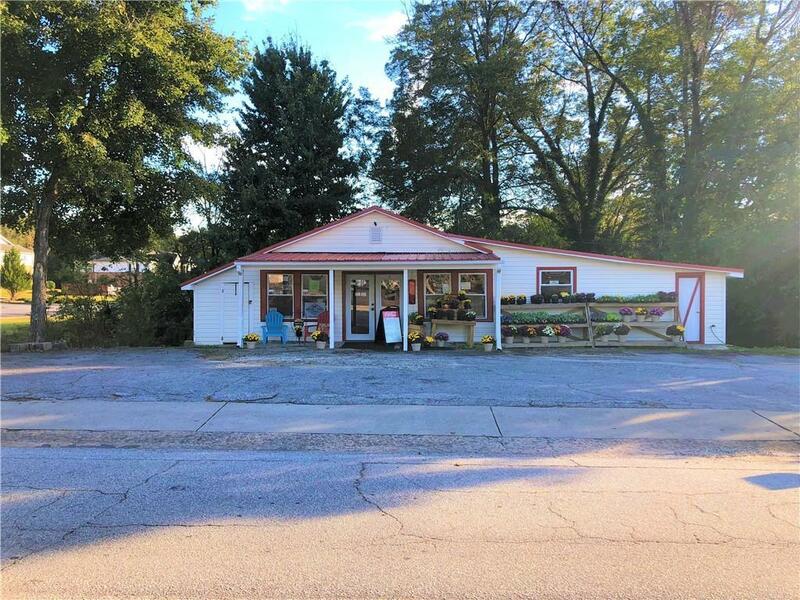 Located in the beautiful and fast growing city of Walhalla, if you are looking for a turn key, profitable business, look no further! - Books available to qualified buyers.